What is Jewelry Photo Retouching? Jewelry photo retouching requires special skills and qualities from the professional retoucher. He/she needs to remove scratches, dents, unpainted areas from images, make the background pure white/black, use clipping path professionally, add natural shadows. Usually photographs of jewelry require color correction due to the fact that the metal itself can have color irregularities because of poor lighting conditions. During image post production, a special gloss is achieved, too light and dark spots are balanced, mirrorless surfaced edited. Jewelry photo retouching is usually done with such programs as Adobe Lightroom or Photoshop. The potential customers are commercial photographers, businessmen, people who sell jewelry online. Get a freelance jewellery retouching vacancy, if you love everything related with jewelry retouching and are ready to develop your best qualities and Photoshop skills. Send us your resume with examples of your best works. Jewelry retouching is ordered by jewelry manufacturers, as well as branded stores for advertising and increasing their profits. 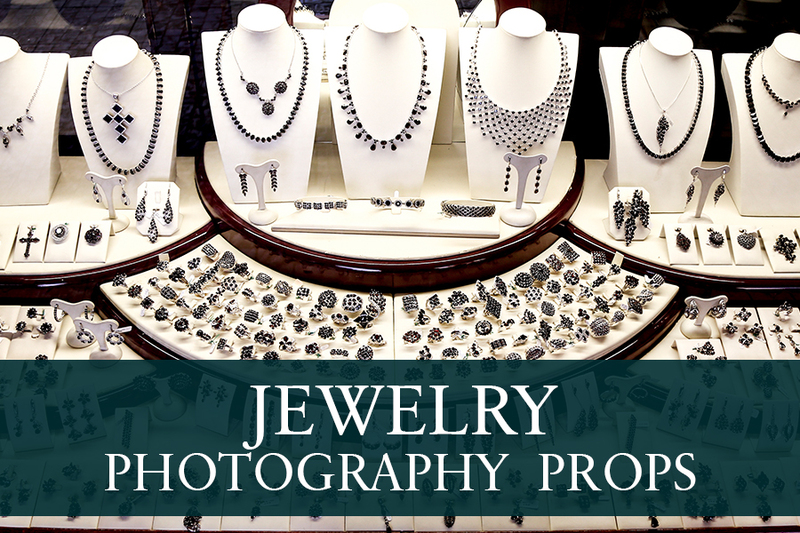 Jewelry photographs are published in catalogs, fashionable glossy magazines and brochures. Therefore, all photos should be of high quality to attract more customers. 1. Elimination of product and noise defects. 2. Edit defective reflexes and their painting if necessary. 4. Editing the precious stones. 6. Improved image sharpness and increased local contrast. 7. Clipping and setting on the background. 8. Optimization for the web. When it comes to jewelry, retouching jewelry often plays a decisive role in their sale. We specialize in high-end jewelry retouching for manufacturers and online stores. Our retouchers have honed their skills in working with the best companies. Depending on the resolution and image quality, our retouchers increase the image by 200% to 300%. Why Jewelry Retouching Jobs at FixThePhoto? We work with the largest e-commerce companies. Our photos are published in major fashion magazines, advertising brochures since 2013. Our company has gathered the best specialists in jewelry retouching. We create high-quality images, regardless of which our client is - a large organization or an individual person. Our customers are satisfied customers. Professional retouchers and photo editors take into account all comments our clients give in order to get the best images in fast turnaround. Want to share your Photoshop skills and become part of a professional team, share experiences with other retouchers or get to know creative people from the fashion industry? Do you want to realize your potential, share your ideas, develop your skills in the ecommerce photo industry, and have a high-paying photo retouching jobs from home? You have such an opportunity to do all this together with our friendly team. You just need to send us your resume with your creative examples of work. We are looking for a qualified freelance jewellery retouching employee to work in our company on an ongoing basis and we do not care how old you are, what the color of your skin, the religion, age, gender, sexual orientation, nationality, if you have physical disabilities. We need a person-leader who is looking for new opportunities, wants to be part of a fast-growing company and part of a strong team that values all its members and goes to the same goal. Are you ready to be this man and go only forward? Then we are on the right way. • Experience more than three years with images in different styles, including the retouching of jewelry. What do You Need to Send a Freelance Jewellery Retouching Resume? We want to learn not only information about your experience and work skills in retouching jewelry images, but also to see how you are at working. We offer you unedited images for work. You can show your jewellery retouching techniques in working with clipping, background and color correction in Photoshop. Send ready-made retouched photos attached to your resume. 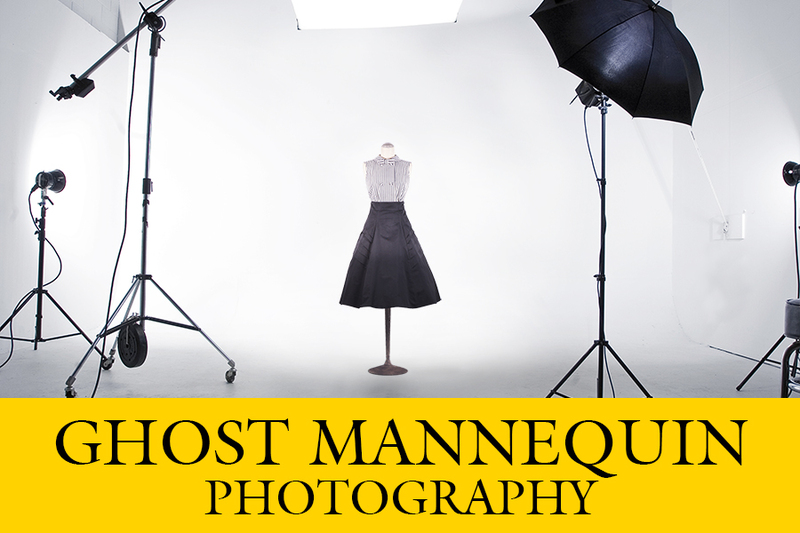 Make high-quality photos and you are guaranteed to get the best work with high pay in our team. Our customers are famous branded jewelry houses, as well as companies/entrepreneurs that are just starting their business. We perform our work very well, so we are trusted. Our employees perform photo editing, regardless of the camera was used for shooting. We do the post processing of precious stones, clipping, improvement of the cut-off pattern, color correction. These photographs are the works of our photo retouchers. We want the quality of your work to be at the same level. You need to make photos of the same quality as the examples given. We must evaluate your work in order to make a final decision. The photo should be edited in Raw format. We suggest that you improve your jewellery retouching techniques with the help of these instructions. Here you will find recommendations on how to make image retouching using Photoshop. 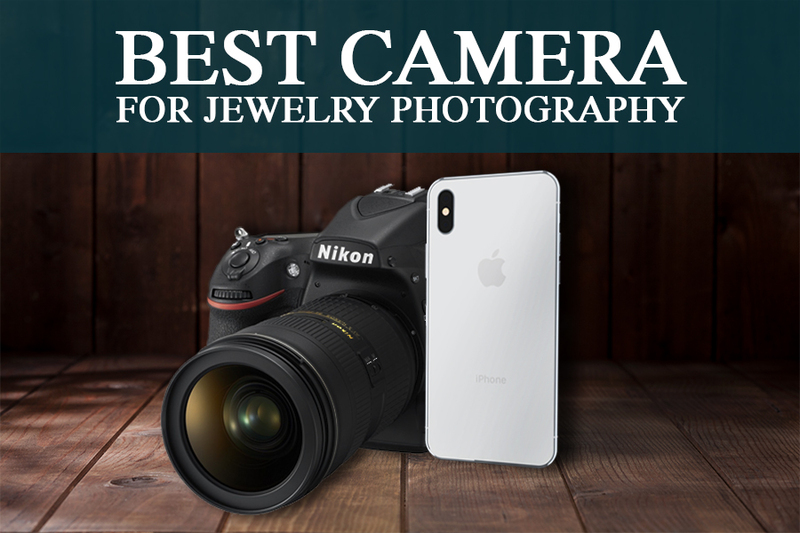 If you are looking for new ways to speed up jewelry photo retouching, as well as everything related to photography, photo shoots, competitions, new equipment, want to know the latest news from the photo industry, you will find all the necessary information at our blog in Fixthephoto. Our team offers you free Lightroom presets and jewelry photography editing tips without registering on the site. You need to write us and you will receive them for free in a few minutes. These presets will help you make your editing work easier. Use free textures and Photoshop actions. We hope our photo editing freebies will help you show your best qualities.